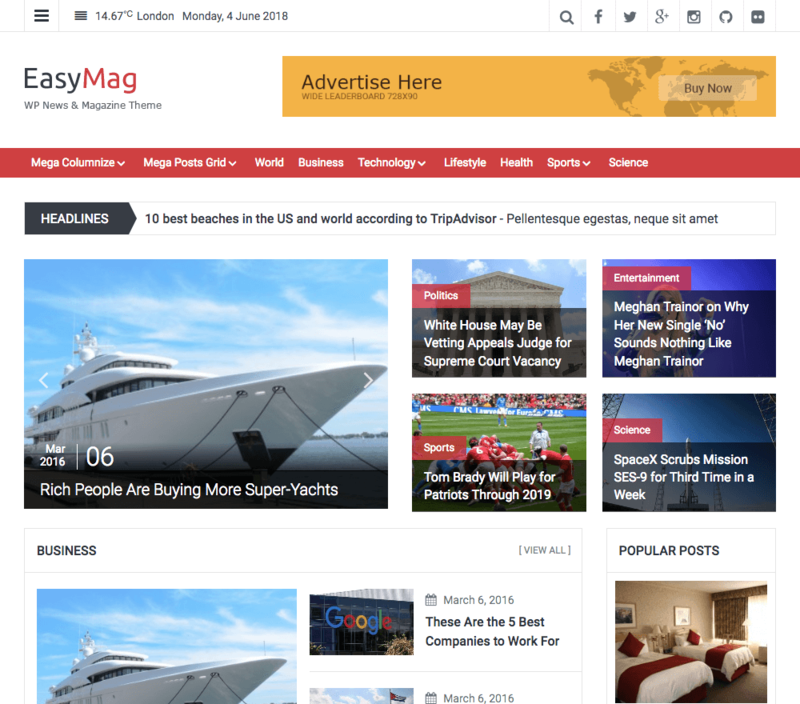 EasyMag gives you the flexibility and ease of use to display your content the way you want it without altering any code with our custom widgets. EasyMag takes full advantage of available ad space to give you 4 different ad units, including a rare wallpaper ad! 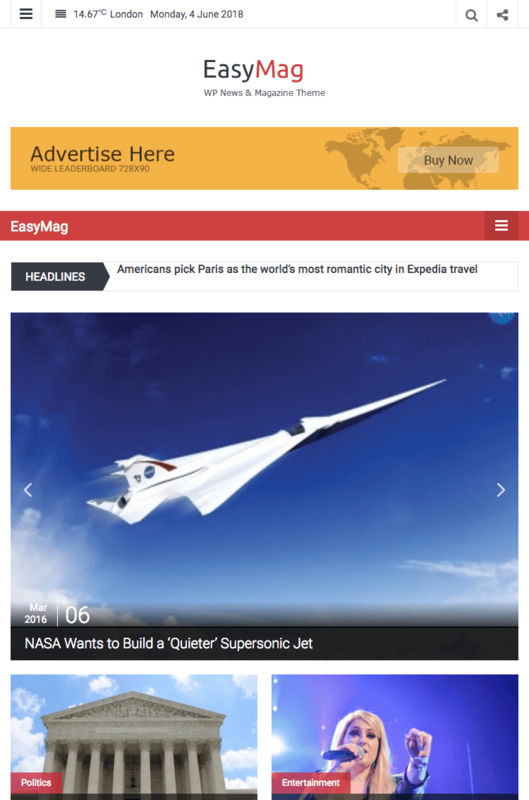 EasyMag is a free theme. Please only purchase the FameClub if you want our paid themes too.